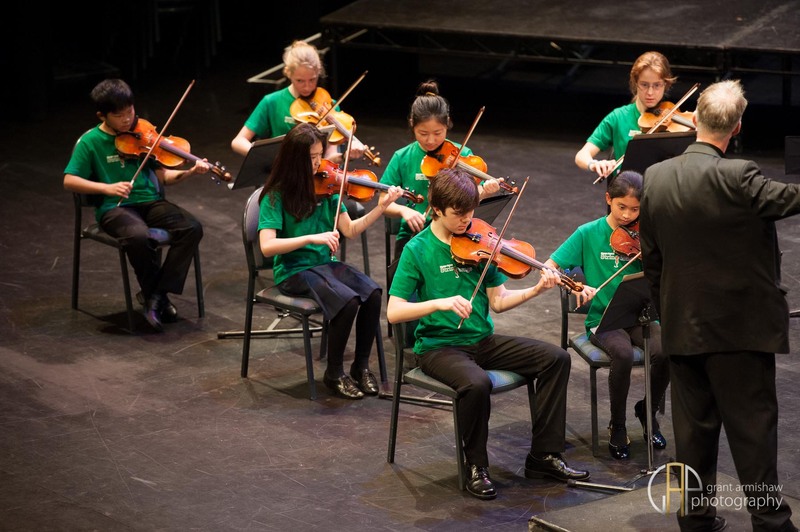 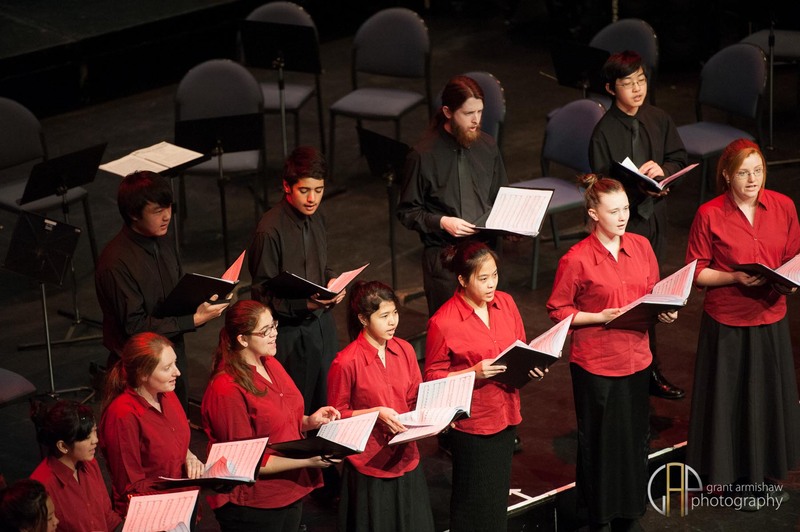 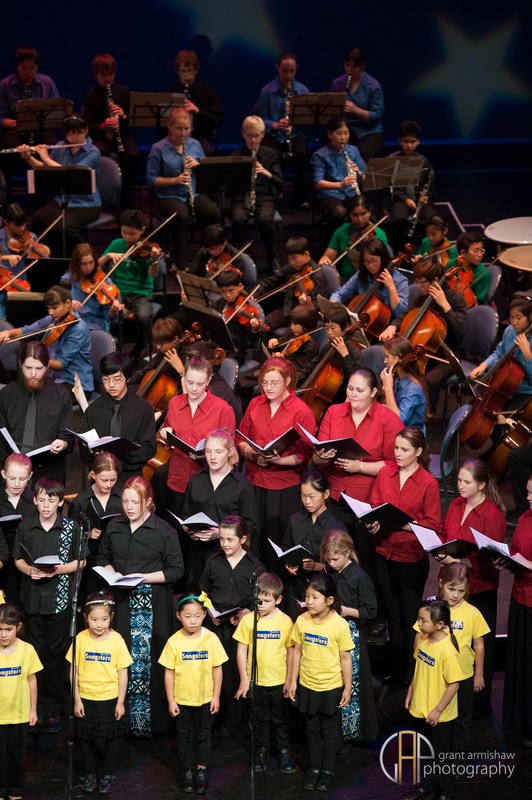 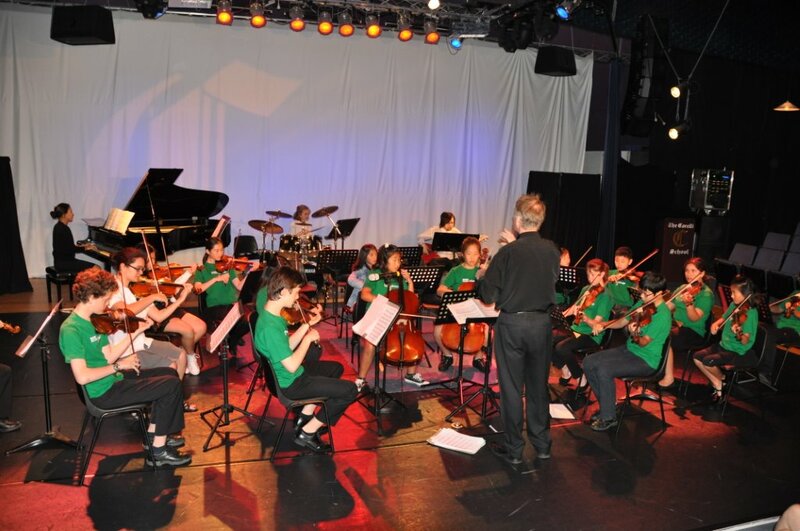 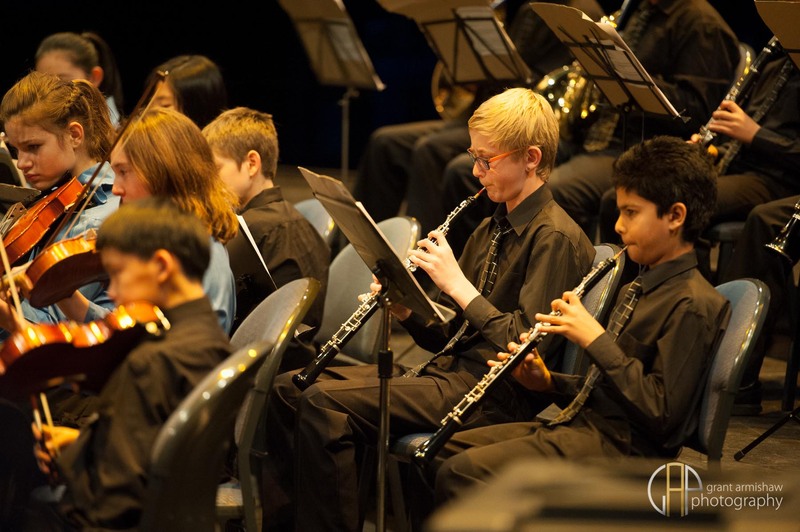 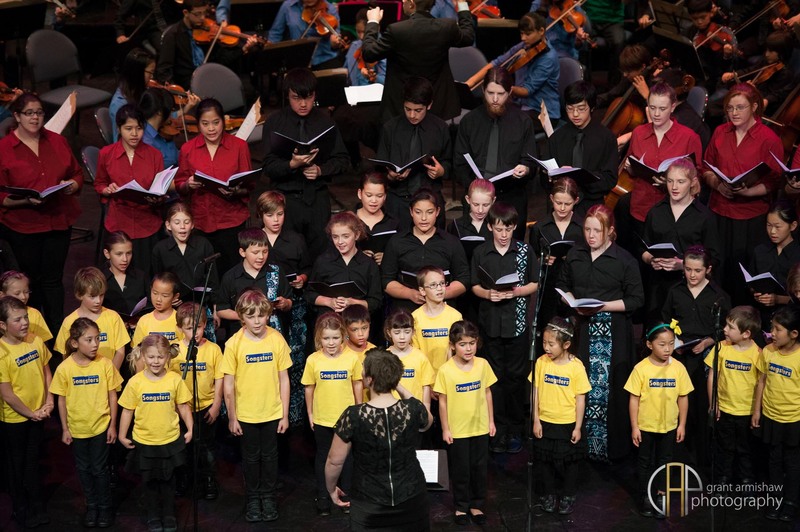 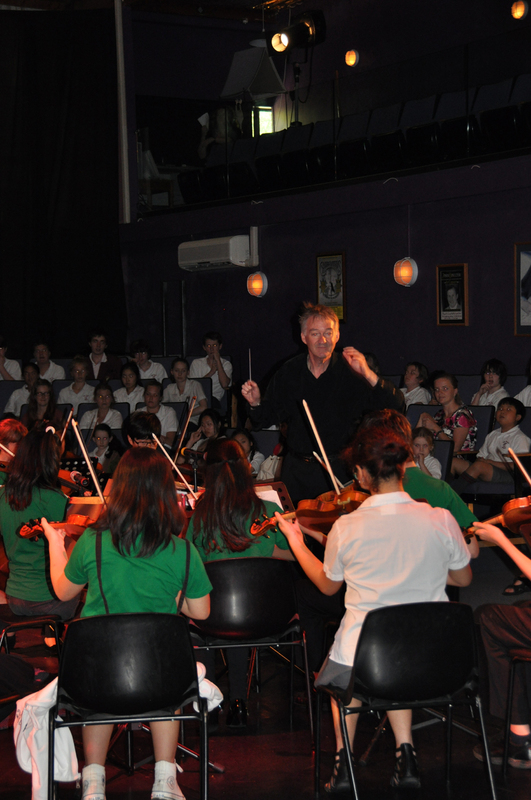 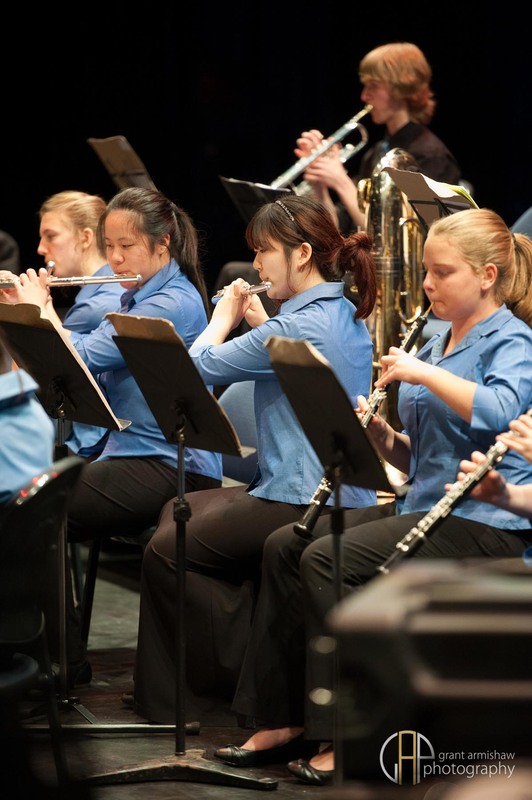 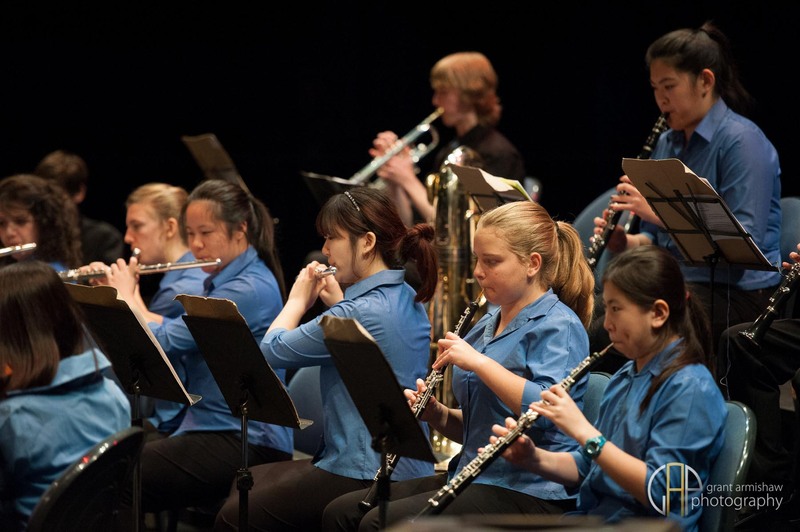 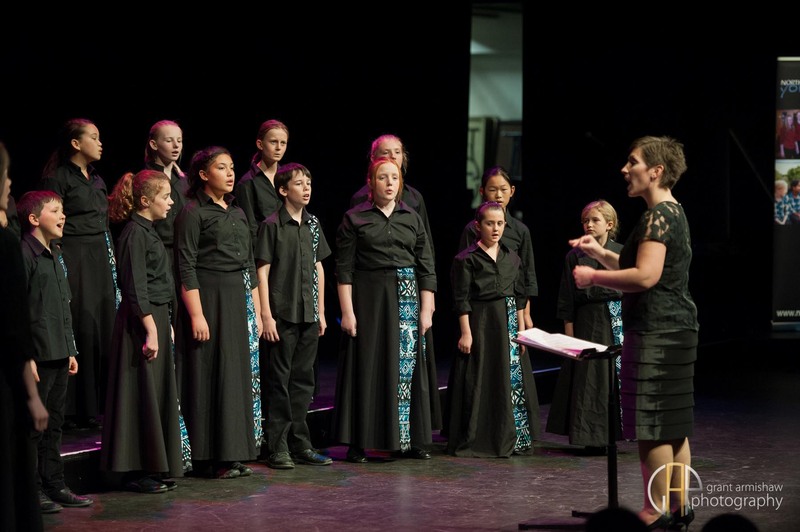 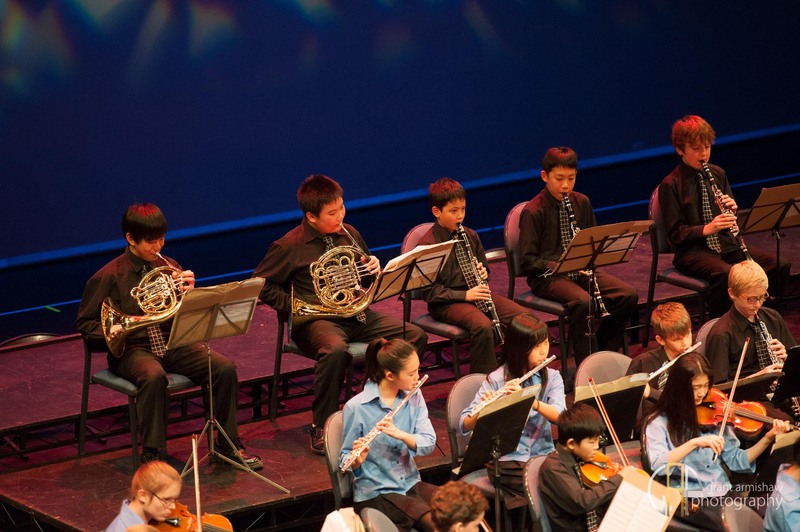 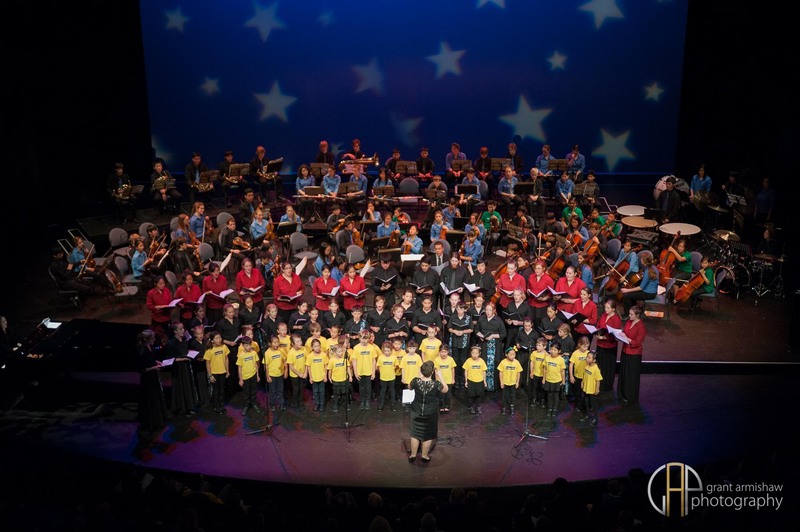 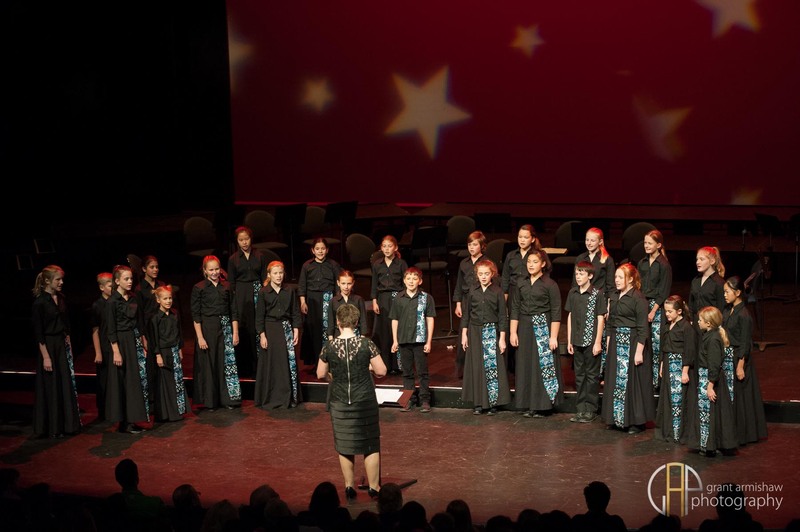 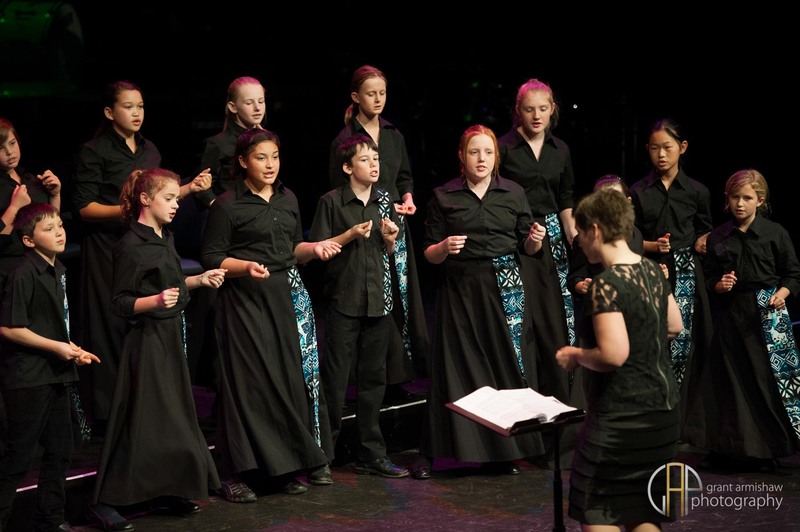 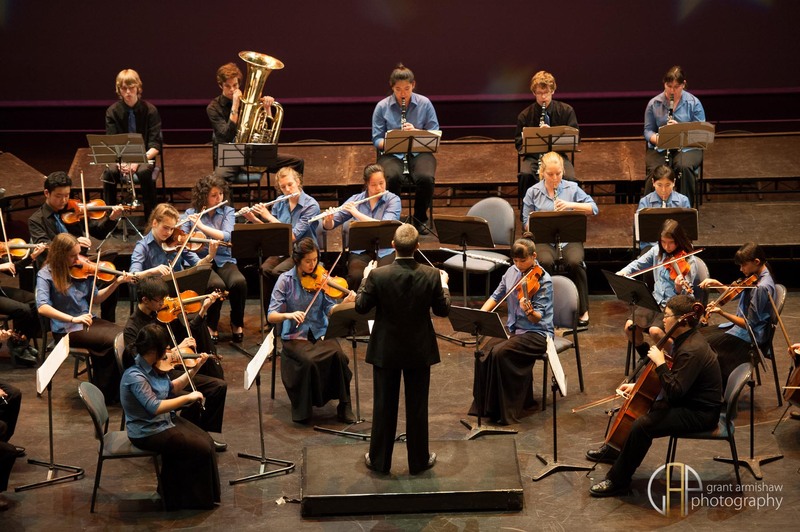 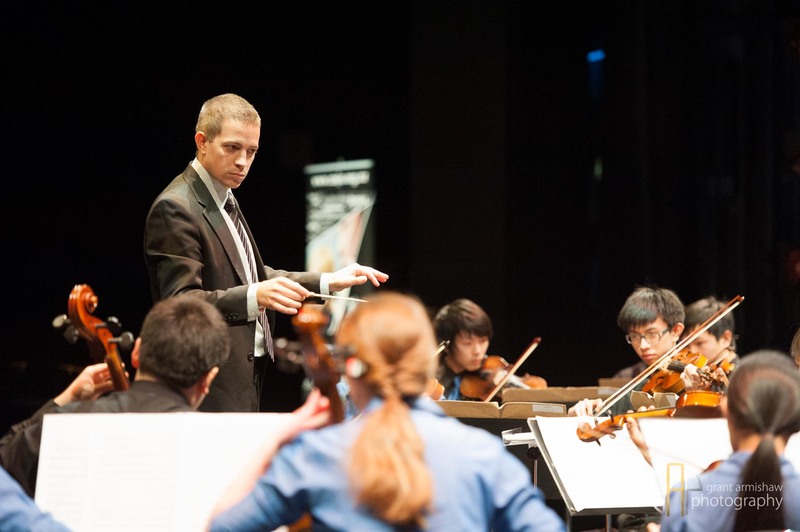 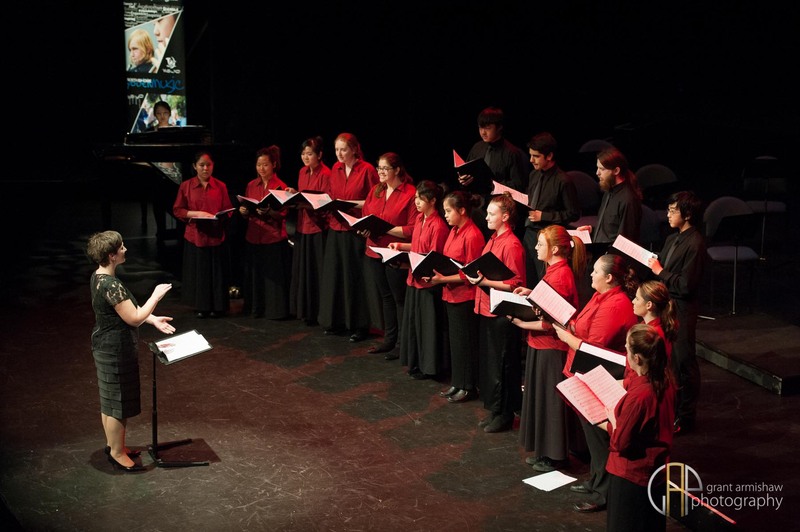 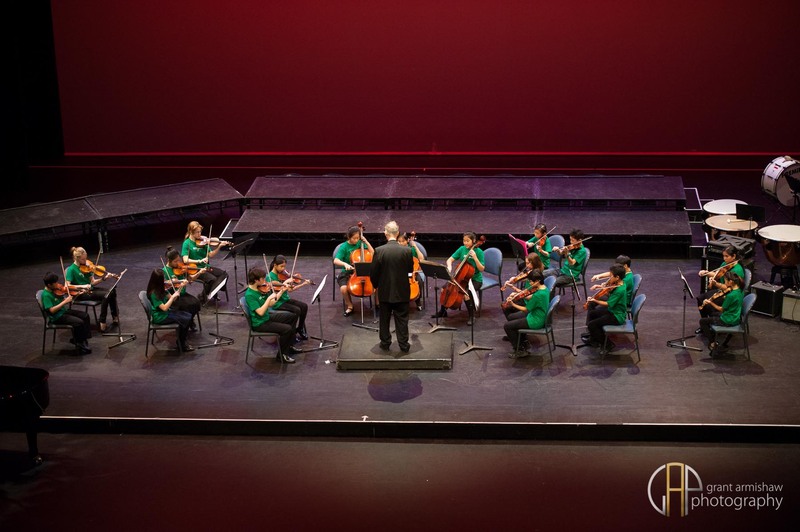 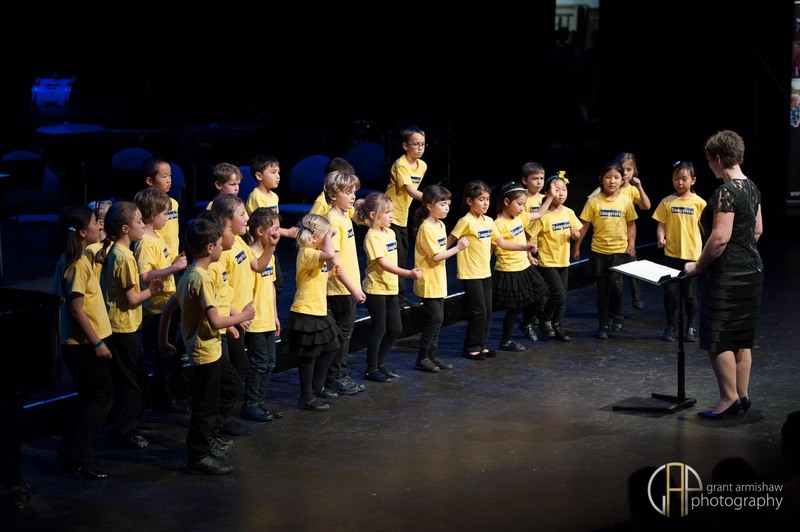 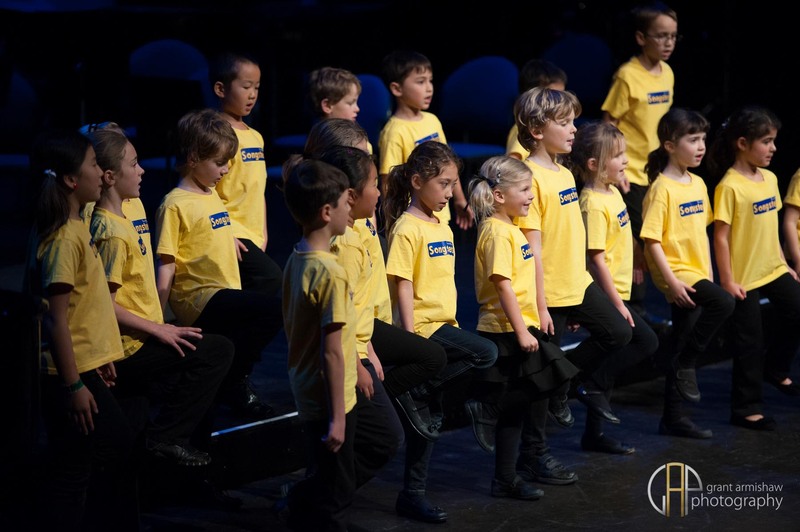 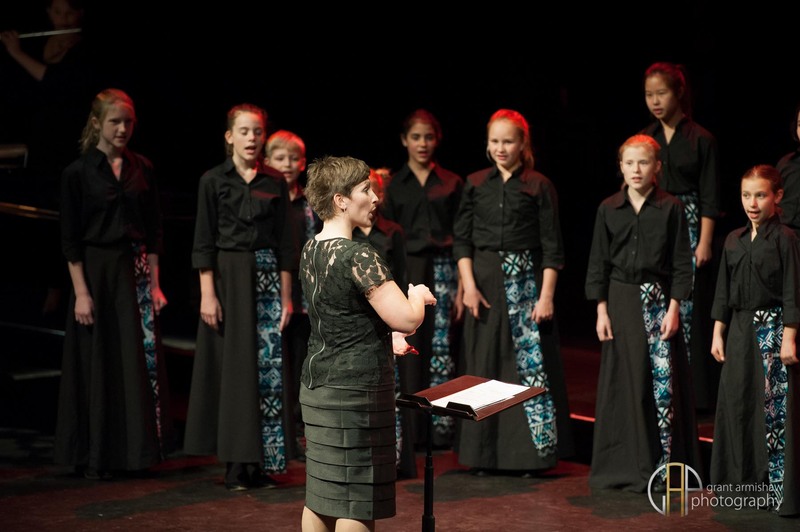 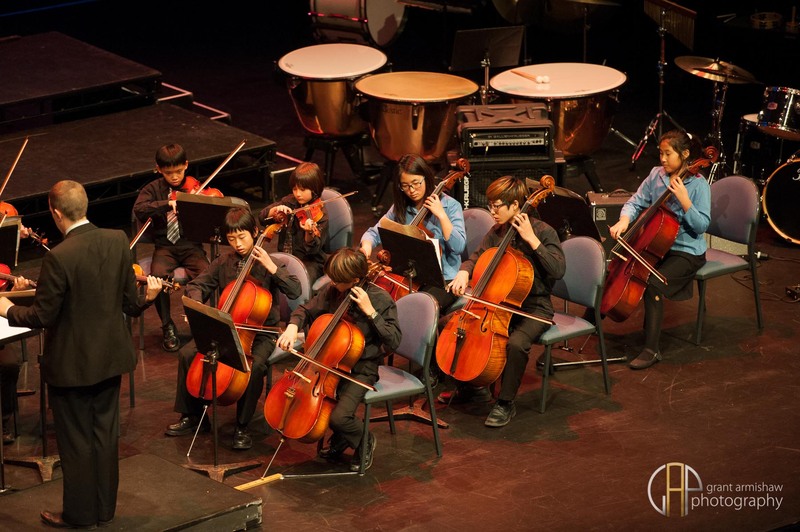 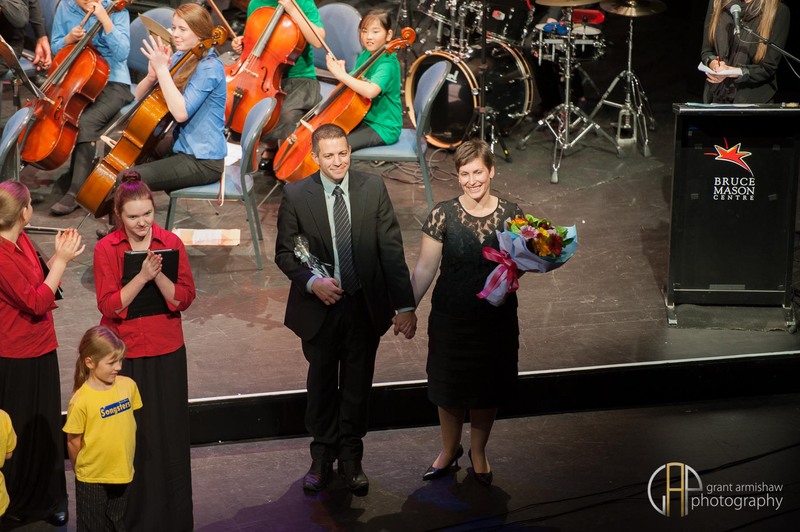 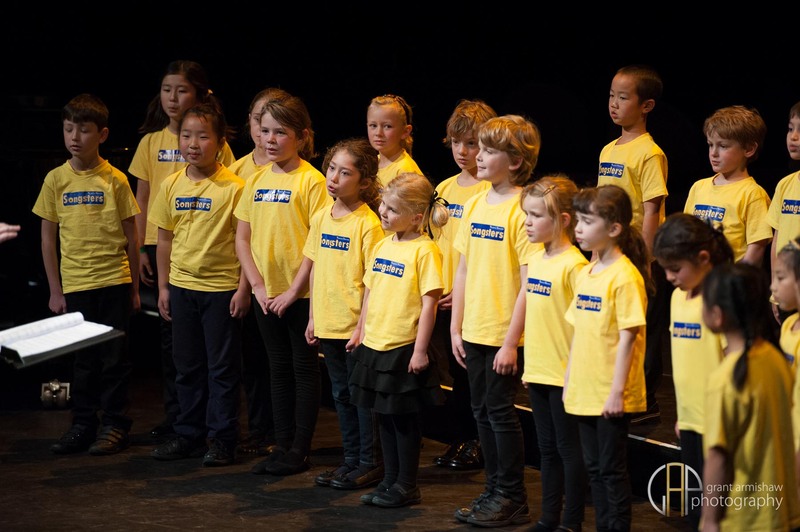 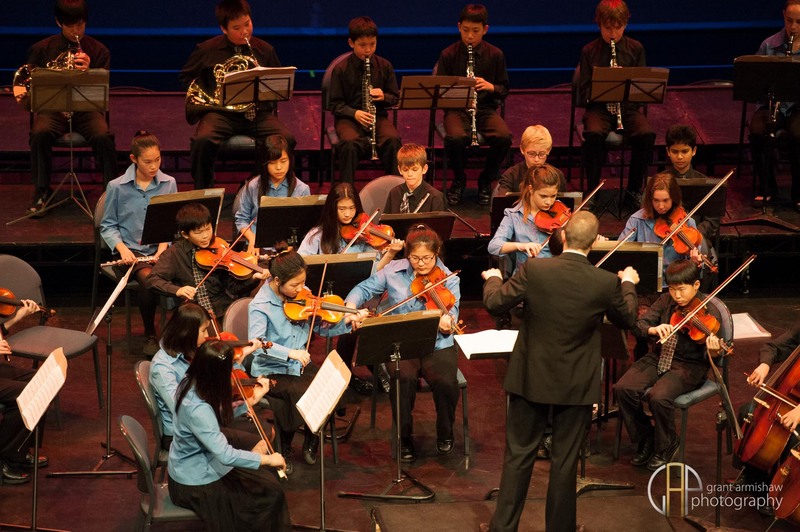 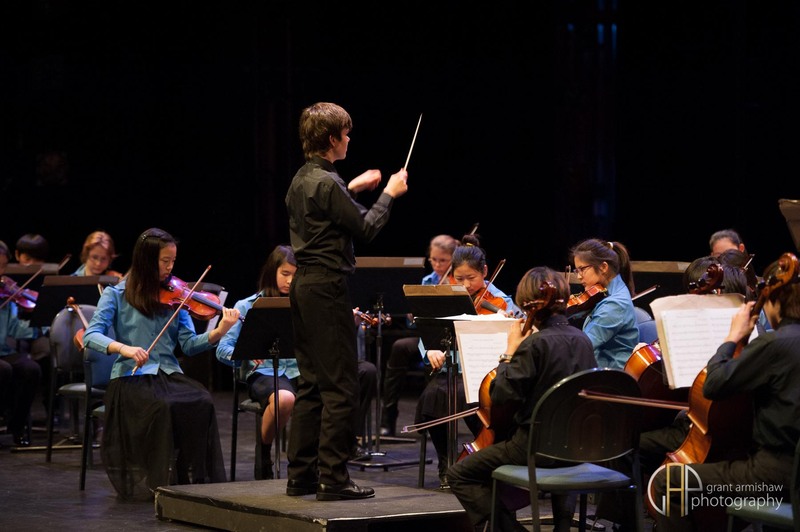 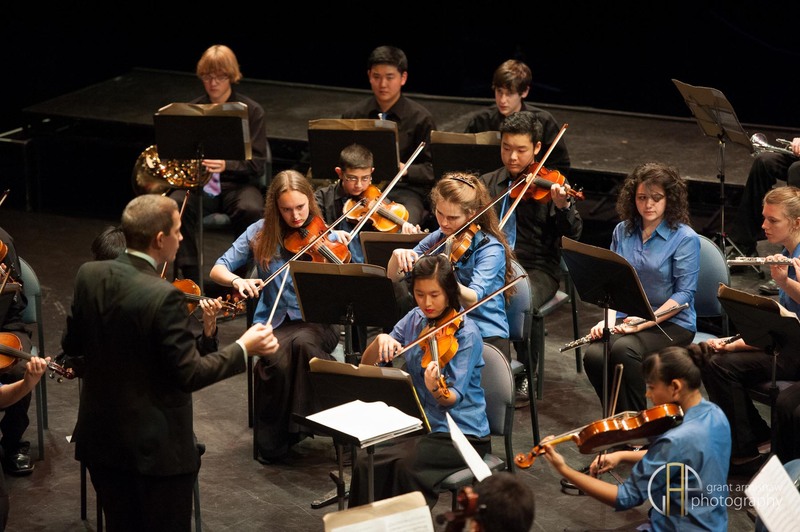 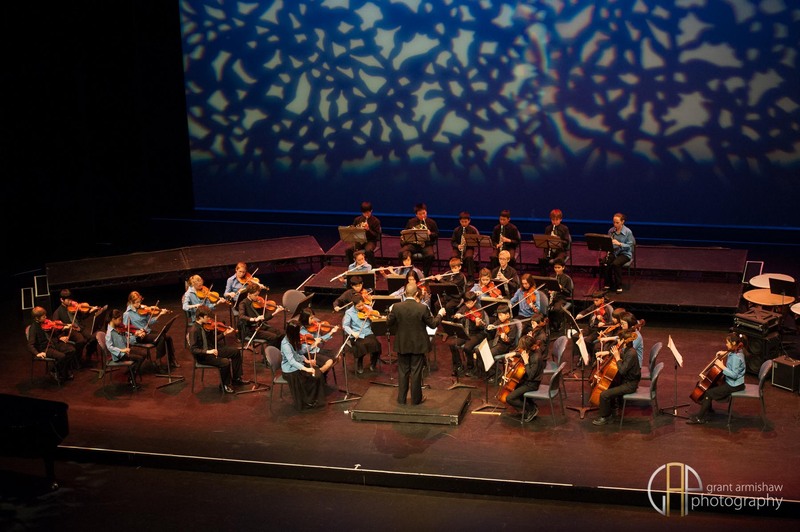 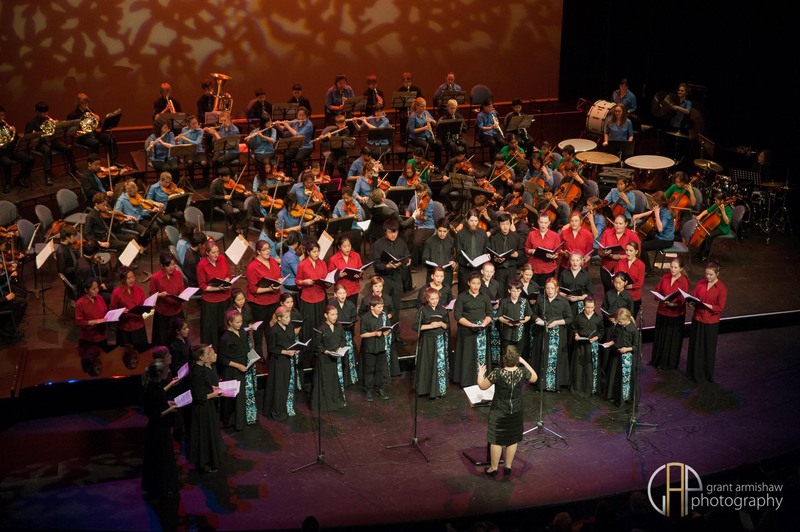 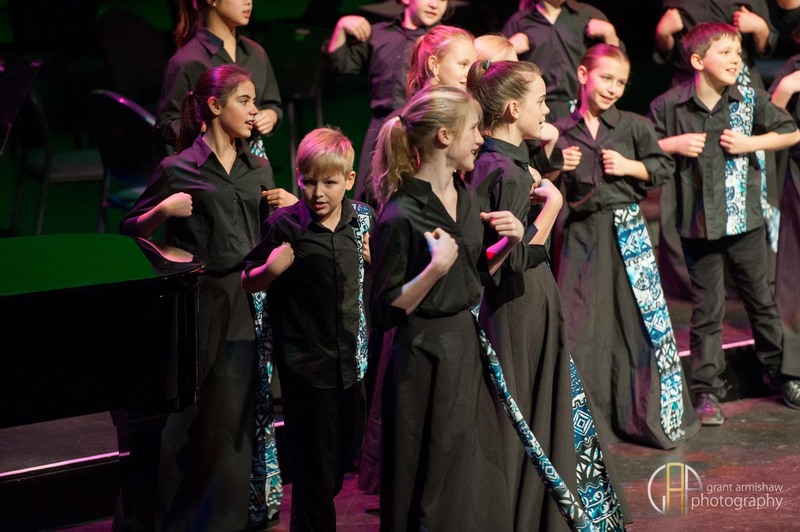 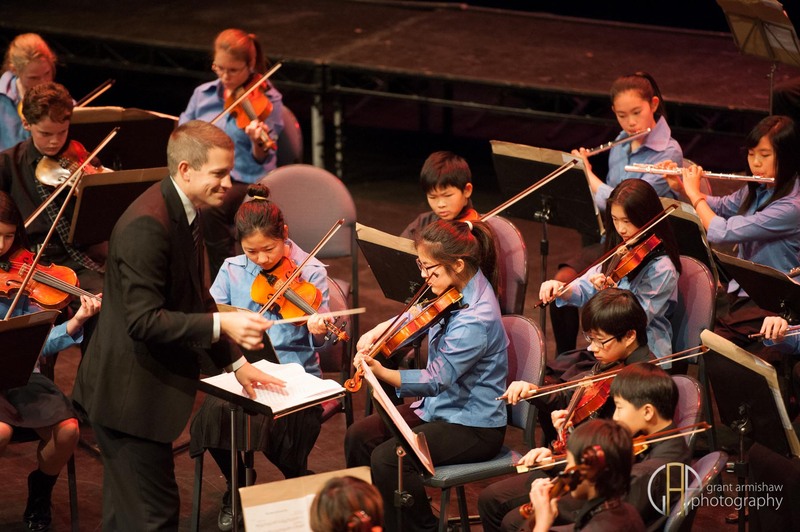 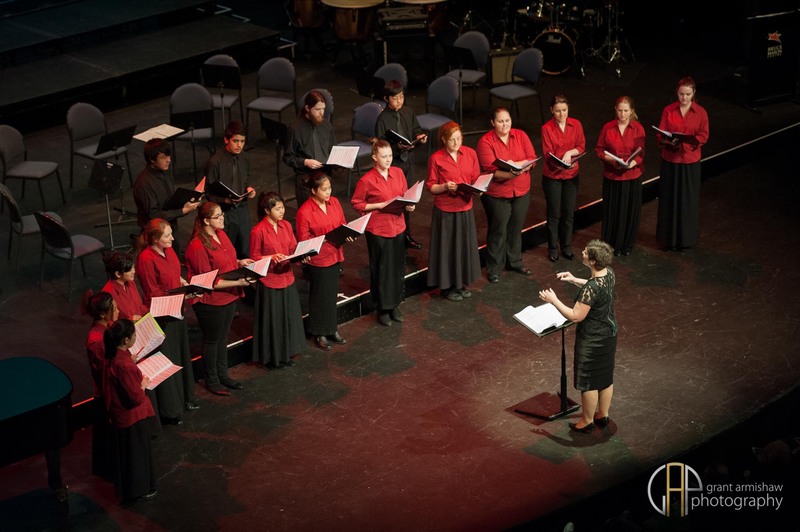 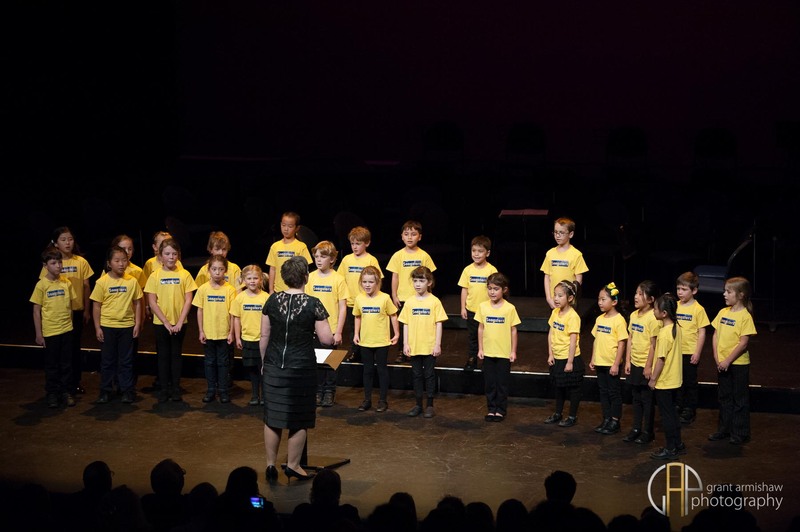 North Shore Youth Music – Where music and education collide! 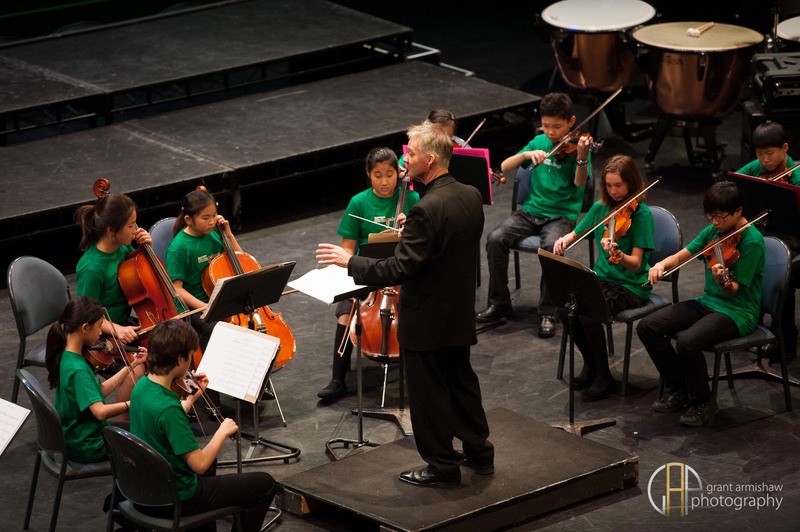 Where music and education collide! 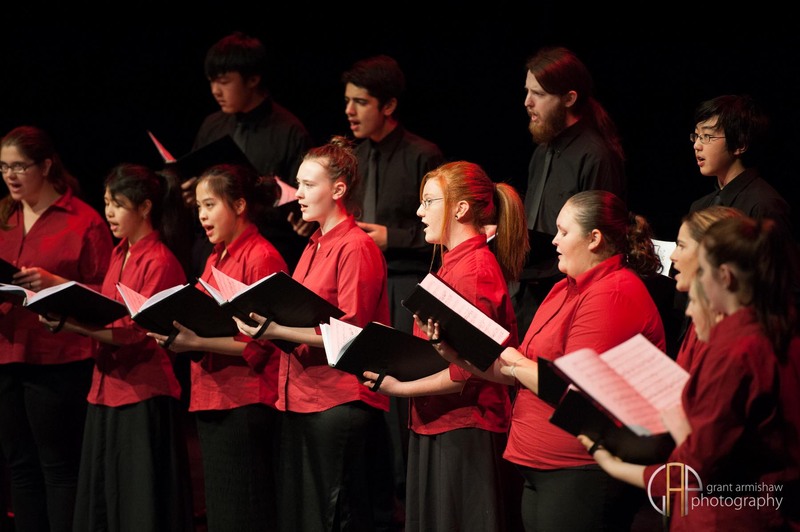 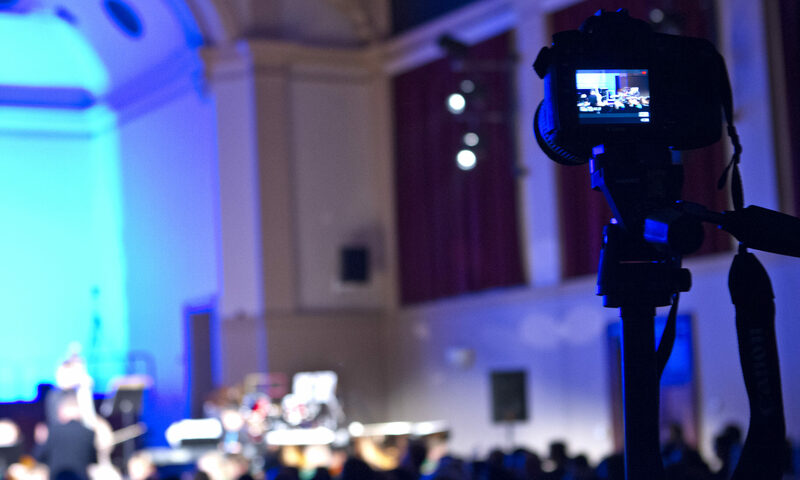 Once you are ready, Apply/Audition now, and let’s get making music!